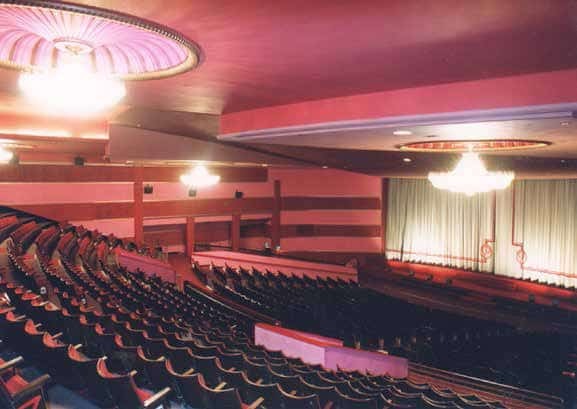 «I would say my favourite theatre is the former Camden Parkway cinema – actor & Comedian John Thomson says. – I didn’t go there a lot but, whenever I did – when living in London back in the ’90s – I think it offered probably the best experience ever. 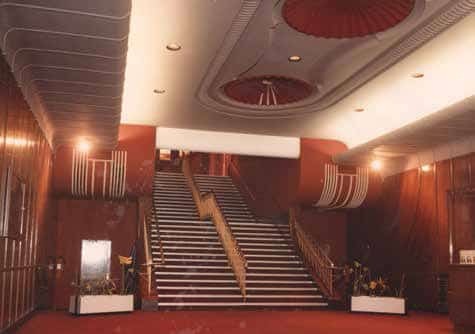 It was one of those old Art Deco-era cinemas where they also had a resident pianist wearing kid gloves and tails, playing amid a few potted palms. And the film I most remember was Goodfellas, which opened there in Screen 1». Being a big, as well as long-time, Scorsese fan, I suppose this had all helped build the anticipation that day. That film is still up there in among my top five all-time favourites. In setting the scene – as well as, in fact, the theme – for that day, I’d been to a local Italian restaurant in Camden first. It was just one of those days when everything seemed to come together just perfectly. 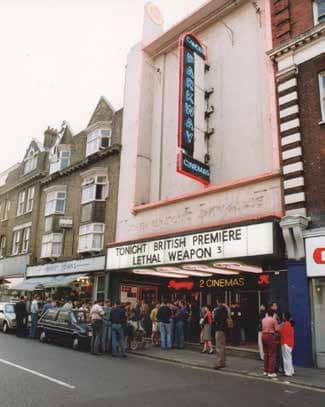 I love the escapism of Cinema and, when I can, I’ll often go on my own. The only real downside, of course, is that there won’t be any all-important postmortem. I like a lot of genres, and as a kid, used to love Horror, also Sci-Fi and Action/Adventure films, and especially Bond. I also loved comics and, even now, I think with the new wave of Marvel, they’ve managed to hit the nail right-on-the-head. The only genre I’ve never really got on with is Westerns. To me, the stories always seem the same. But maybe it’s also something to do with the lack of onscreen colour and earthtones, I don’t know. 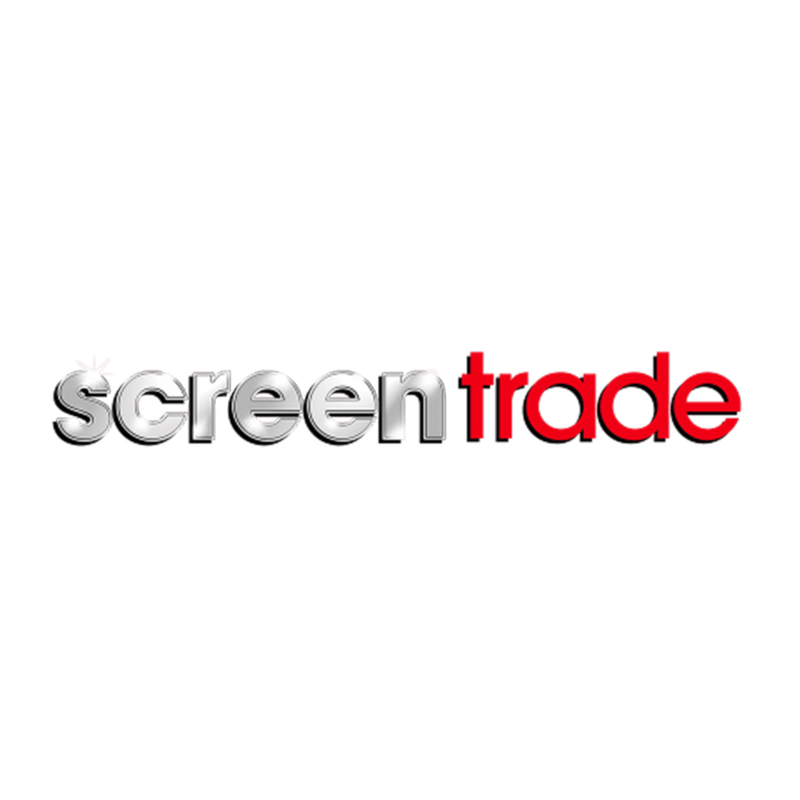 Moreover, as an actor, cinema-going serves a dual-purpose because you’re not only watching a film… it’s also ‘research’. It’s storytelling, but you’ll also find yourself analysing the acting – like most recently, when I’d watched the brilliant Michael Keaton in The Founder. I think many actors became inspired by going to the cinema – not so much for the fame and money per se, but by the artform itself; and that’s also true in my own case. 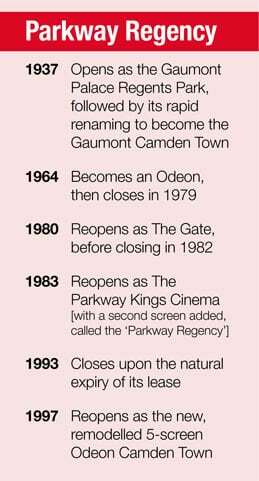 Anyway, the Parkway cinema in Camden was a real gem. 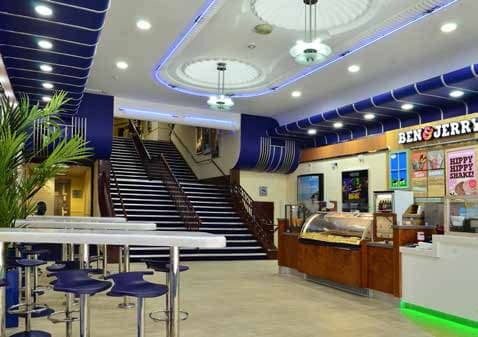 While I believe that today’s multiplexes do serve a purpose, it’s true that they are also a bit soulless, being more like barns than cinemas. That said, they do at least provide a necessary distraction and help keep cinema-going alive. In the present Netflix Age, this is becoming especially important because, if we’re not careful, we’ll all end up never leaving our homes. 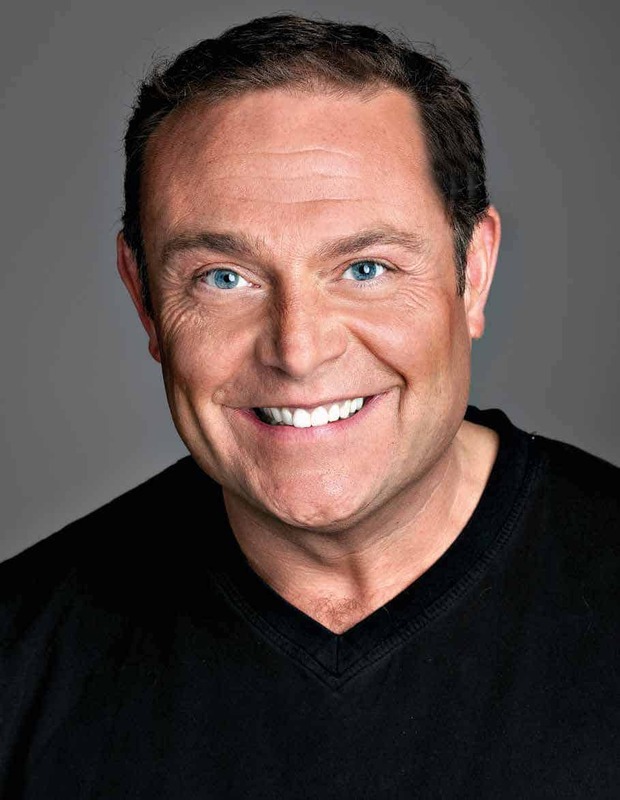 John Thomson – of The Fast Show, Alan Partridge & Cold Feet fame – was involved with the recently released Dying Laughing, and will be appearing in the seventh series of Cold Feet which airs in the UK in September.